Alloy UNS N08020 Male Branch Tee, Supplier of ASTM B366 Carpenter 20 Male Fittings, ASTM B366 Alloy Tube To Male Fittings Suppliers in Mumbai, India. Ganpat Industrial Corporation offers an excellent collection of Incoloy Alloy 20 Tube to Male Fittings, where our complete product array ensures flawless finishing and is performance oriented. Alloy 20 Tube Fittings resists chloride ion and pitting corrosion and its content of copper keeps it away from sulfuric acid. Alloy 20 Compression Fittings has outstanding resistance to general corrosion, crevice corrosion and pitting in chemicals comprising sulfuric and chlorides, nitric and phosphoric acids. 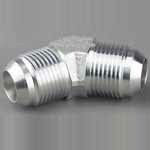 Alloy 20 Male Connector Fittings mainly shines in resisting corrosion to hot sulfuric acids when related to conventional alloys like SS 316. 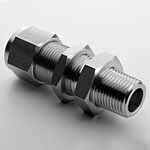 Alloy 20 Ferrule Tube Fittings (UNS N08020) is alleviated by means of Columbium to minimalize carbide precipitation throughout welding. Meanwhile, Alloy 20 Double Ferrule Tube Fittings is also being offered in different sizes and shapes to our customers, where we also offer the same at superlative rates. This specification of Carpenter 20 Male Connector Fittings covers nominal wall and minimum wall seamless ferrite intended for high temperature service. 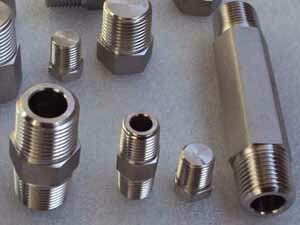 For applications requiring maximum ductility, Carpenter 20 Compression Tube Fittings with low sulfur levels can be supplied by producers using ladle – refining techniques. The easily exchangeable test pipeline of Carpenter 20 Ferrule Tube Fittings is filled with the sample and cooled down to a set temperature. In general, wear resistance can be improved by increasing the hardness of an alloy, by specifying Carpenter 20 Double Ferrule Tube Fittings with greater carbon content (without increasing hardness), or by both. 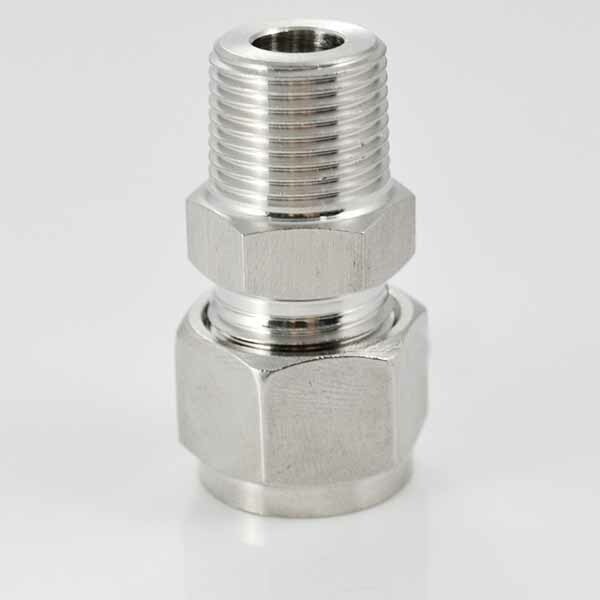 ASME SB366 20Cb-3® Male Connector NPT MMCN Manufacturer, Carpenter 20 Male Fittings, Incoloy® alloy 20 Tube Fittings, Alloy WERKSTOFF NR. 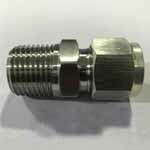 2.4660 Male Bulkhead Connector Exporter in India. 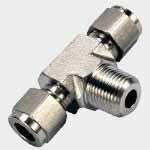 : NPT, BSP, BSPT, UNF, ISO, SAE etc. 20 ASME SB366 Incoloy® alloy 20 Tube to Male Elbow 45 Deg. We focus on every procedure to assure quality, the package we usually take is pack Nickel Alloy 20 Tube Fittings Tube to Male Fittings with environmental poly bags, and then in free fumigation wooden cases or wooden palte. Also can accept customized package such as OEM by negotiation. 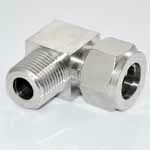 We offers just about everything to meet your Alloy UNS N08020 Tube Fittings pack requirements. 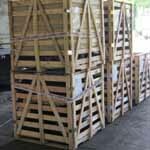 Lot of emphasis is placed on the packing and packaging. 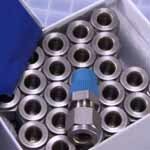 The Incoloy® alloy 20 Male Elbow NPT are packed in wooden corrugated boxes foiled in plastic wraps and bubble wraps. 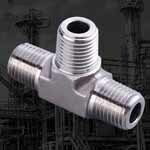 Alloy 20 Tube To Male Fittings catalogue, Alloy 20 male Fittings price list, Alloy 20 Male Fittings Elbow NPT manufacturer, 20 Male Fittings Tee suppliers, Alloy 20 Male Fittings catalog, 20 double ferrules tube fitting, Male Fittings connectors, 20Cb-3® Male fittings, Alloy 20 Male fittings, 1 inch Incoloy® alloy 20 Male Fittings , Alloy 20 brass Male Fittings run tee, 20 Alloy brass male connector, Nickel 20 brass bulkhead male bulkhead connector , Carpenter 20 brass male elbow 45 degree , Alloy 20 brass Male Fittings, 20 Alloy brass Male Branch Tee, 20 Alloy Male Fittings manufacturer. Manama, Dallas, Dubai, Gurgaon, Al Jubail, New York, Bangkok, Kolkata, Lahore, Hyderabad, Pune, Tehran, Al Khobar, Chennai, Surat, Geoje-si, Vadodara, Faridabad, Mumbai, Nashik, Moscow, Houston, Caracas, Kuwait City, Hanoi, Vung Tau, Montreal, Brisbane, Secunderabad, Ankara, Abu Dhabi, Cairo, Noida, New Delhi, Visakhapatnam, Gimhae-si, Ulsan, Chiyoda, Rajkot, Navi Mumbai, Calgary, Granada, Aberdeen, Thane, Jaipur, Bengaluru, Nagpur, La Victoria, Busan, Courbevoie, Jeddah, Kuala Lumpur, Ahmedabad, Ahvaz, Sydney, Hong Kong, London, Bhopal, Coimbatore, Riyadh, Edmonton, Toronto, Colombo, Istanbul, Ernakulam, Kanpur, Sharjah, Ranchi, Petaling Jaya, Pimpri-Chinchwad, Atyrau, Port-of-Spain, Santiago, Chandigarh, Bogota, Howrah, Jamshedpur, Seoul, Milan, Singapore, Ho Chi Minh City, Doha, Jakarta, Dammam, Los Angeles, Karachi, Rio de Janeiro, Muscat, Madrid, Ludhiana, Baroda, Melbourne, Haryana, Perth, Algiers, Lagos, Mexico City, Thiruvananthapuram, Indore. Italy, Norway, Azerbaijan, Costa Rica, France, Macau, Mexico, Pakistan, Ecuador, Greece, Mongolia, Brazil, Kuwait, Libya, Afghanistan, Thailand, Bhutan, Hong Kong, Singapore, Germany, Bulgaria, Bahrain, Nepal, Hungary, Denmark, Peru, Iran, Estonia, Japan, Tibet, Mexico, Morocco, Qatar, Saudi Arabia, Oman, Poland, Poland, Iran, Belgium, Kenya, South Korea, Colombia, Venezuela, Russia, Ireland, Trinidad & Tobago,Tunisia, Jordan, Gambia, Taiwan, Indonesia, Sri Lanka, Netherlands, Switzerland, Chile, Slovakia, Portugal, Bangladesh, Zimbabwe, Nigeria, New Zealand, Nigeria, Croatia, Turkey, Namibia, Sweden, Lebanon, Vietnam, Austria, Algeria, Argentina, Lithuania, Spain, Bolivia, Angola, Israel, United States, Puerto Rico, Canada, Chile, United Arab Emirates, United Kingdom, India, Yemen, Malaysia, Ukraine, Finland, South Africa, Gabon, Ghana, Australia, Belarus, Egypt, Romania, Czech Republic, Iraq, China, Kazakhstan, Serbia, Philippines.